Experience the enchanting scenery and rich history of Albania and Montenegro on this short-but-sweet road trip through the Balkans. Beginning in the Albanian Riviera, you'll route will take you to the historic cities of Gjirokastra and Berat, the sunny beaches of Ulcinj in Montenegro, and the photogenic shores of the Bay of Kotor. 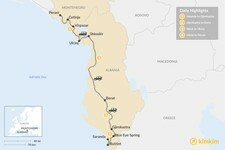 Along the way, you'll make detours at a natural spring, an Albanian winery, a legendary castle, and more. Your trip will begin in the coastal town of Saranda on the Albanian Riviera, where your guide will pick you up at the port. After a morning coffee by the sea, you'll visit an abandoned ancient Greek and Roman city at the nearby archaeological site of Butrint. Break for lunch at a restaurant overlooking the water before heading inland toward Gjirokastra, about an hour away. Along the way, you can make an optional stop at the mesmerizing Blue Eye Spring, whose clear waters change from deep blue to turquoise to emerald green depending on how the light hits them. After taking a dip in the natural spring, continue on to the well-preserved historic city of Gjirokastra. This hillside town is considered to be one of the most beautiful in the country, with its cobblestoned streets, Ottoman-era white houses with stone roofs, and imposing 12th-century citadel. 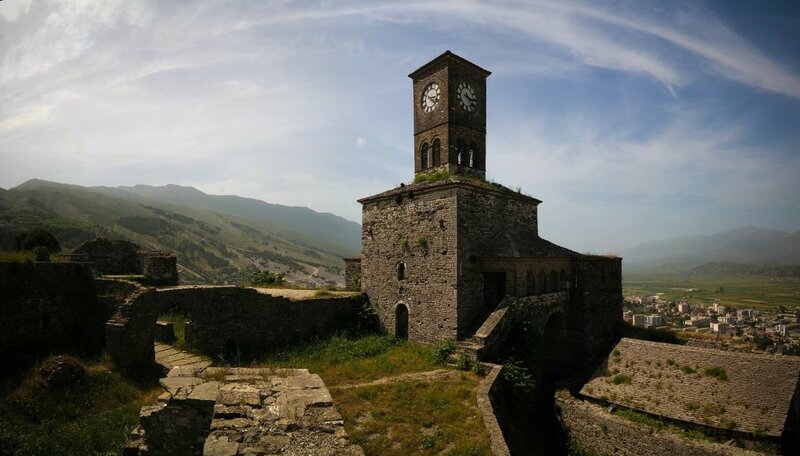 You'll have some more time to explore Gjirokastra in the morning before you head north to Berat, also known as "The City of a Thousand Windows." The town is renowned for its many Ottoman-era buildings, a style of architecture that features lots of windows. 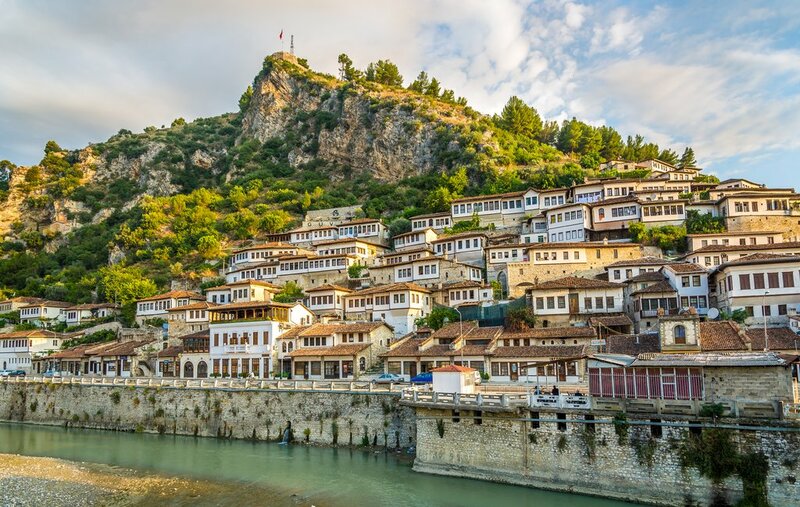 Complete with its own medieval citadel, known as a kala, and historic churches and mosques, Berat makes for a beautiful destination to stay for the night. On your three-hour drive up, you'll make a few surprise detours, and visit one of the Berat area's best wineries for a tasting. After a walking tour of the town, your guide will take you to a restaurant that's a favorite with the locals, where you'll dine on traditional southern Albanian cuisine. 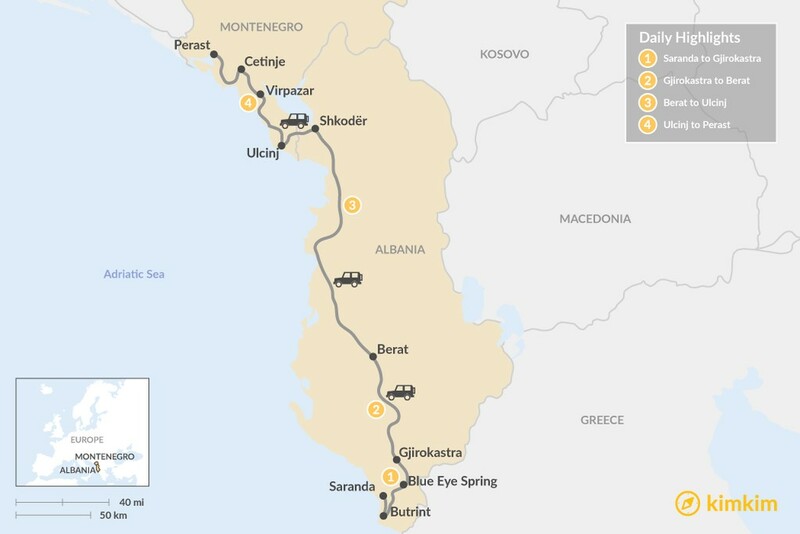 Today you'll cross into Montenegro on your journey to the ancient seaside town of Ulcinj. Split up the four-hour drive with a gourmet lunch prepared by a Michelin star chef. You'll also visit the enchanting Rozafa Castle in the ancient northern Albanian city of Shkodër, and enjoy a drink on its charming promenade. 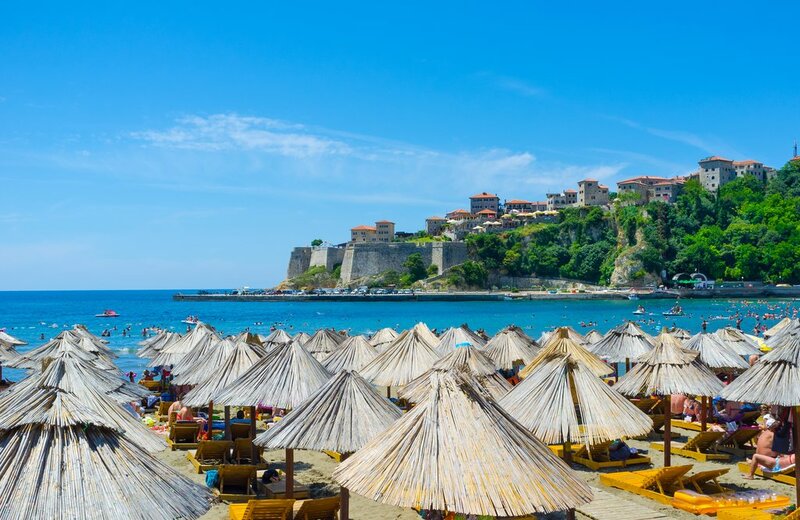 Picturesque Ulcinj is an ethnic Albanian city on the shores of Montenegro that has been around since the 5th-century B.C.E. The town is famous for its beaches and 2,000-year-old castle. Stroll along the narrow cobbled streets of its Old Town, where you'll find excellent views of the bay, and unwind by the sea. Rather than driving up the coastal road today, you'll take the lesser-used inland route. Travel along the western shore of Lake Skadar, a haven for wildlife and one of the largest bird reserves in Europe, and visit the traditional lakeside fishing village of Virpazar on the way. 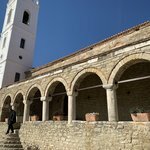 Then head up to Cetinje to the see the pretty former palaces, churches, and foreign embassies that line the streets of Montenegro's former capital city. 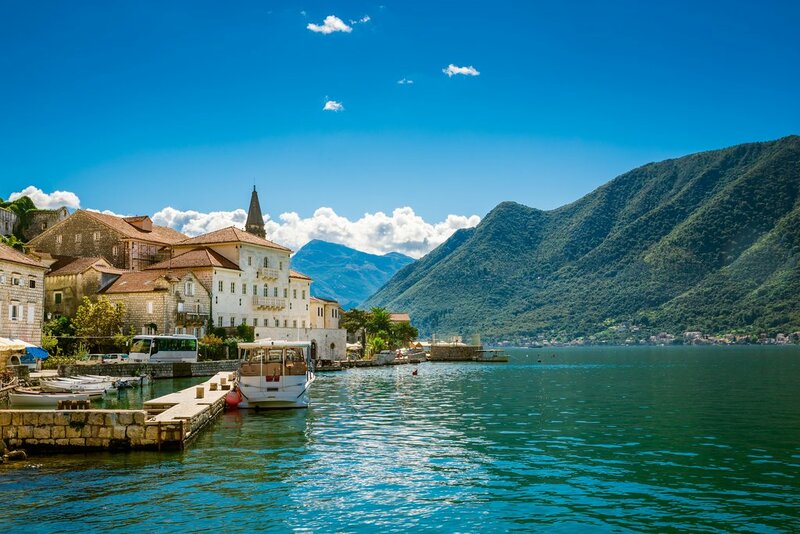 Continue driving down to the fjord-like Bay of Kotor and on to the quiet village of Perast. Located on the shores of the bay, this impossibly picturesque town is packed with stone palaces and churches, two of which are set on tiny islands reachable by a short boat ride. End your trip with dinner on the waterfront and an evening stroll on the promenade.